At Brockville Wellness Registered Massage Therapy, our registered massage therapists are able to help you with chronic pain management so that you can continue with your regular activities of daily living. We offer a variety of techniques, some incorporated into your massage therapy treatment and some need specific appointments reserved. During your assessment and on-going treatments, you and your massage therapist can discuss what works for you individually. 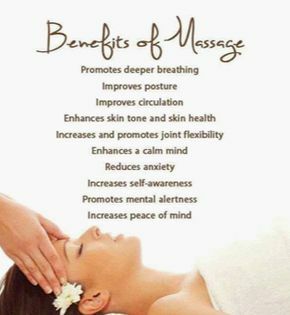 Every massage therapy treatment is relaxation based. Whether your therapeutic massages are deep or light pressure, to de-stress or relieve an injury, the end result is that you feel good. We offer quality health care because we care. Please let us know of any concerns you may have by giving us a call or by liking us on Facebook. Best regards and have a relaxing day! 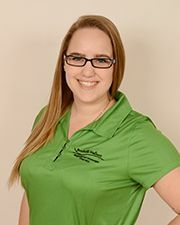 Kaitlyn Dullemond, RMT grew up in the nearby town of Athens, Ontario. She attended the massage therapy program at Algonquin College, graduating with honours. One of Kaitlyn’s personal and professional massage therapy interests is performing scar massage. Kaitlyn gained experience as a client and therapist, seeing the outcome and benefits of scar massage for the treatment of burns, injuries or surgical scars. Other areas of interest are sports injury rehabilitation, deep tissue, pre- and post-natal, trigger point and Swedish relaxation massage. It is Kaitlyn’s goal to help each one of her clients live a healthy, happy and pain-free life. Rebecca Aitken, RMT was born to a military family in Pembroke, Ontario. This has allowed her the experience of living in many different places such as Petawawa, Wainwright, Winnipeg, Cardinal and Brockville. 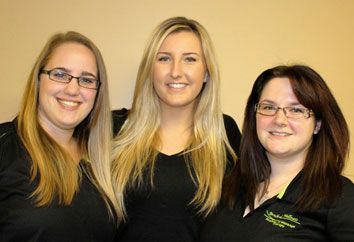 “Becky” knew she wanted a career in massage therapy from a young age, and in 2012 she graduated from the massage therapy program at Algonquin College in Ottawa. Her clinical interests include deep tissue massage, scar massage, trigger point treatment and sports injury massage. Becky’s goal is to provide the best care possible for her clients. 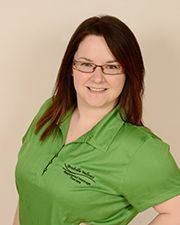 Michaela Boivin RMT was born in Brockville and grew up in the village of New Dublin. 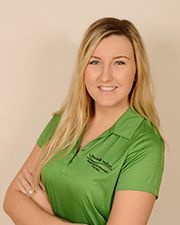 After graduating from St. Mary’s Catholic High School, Michaela was enrolled in the Massage Therapy Program at Algonquin College in Ottawa and graduated in 2015. Michaela had the opportunity to treat a wide range of conditions including clients with Sports Injuries, Multiple Sclerosis, Amputations and Developmentally Challenged Children. Deep tissue, trigger point treatment and joint mobilizations are some areas of interest when it comes to treating clients. Michaela’s goal with each client is to provide a personalized treatment to better not only their physical health, but their emotional health as well.